Editor’s Note: Data has been updated for 2019. This is our fifth time ranking the richest cities in Oklahoma. Piedmont, Tuttle, Newcastle: These cities aren’t just some of the best places to live in Oklahoma. They are also home to some of the richest people in the Sooner State. Piedmont in particular houses the richest residents in the state thanks, in part, to a median household income of $85,577 and a ridiculously low poverty rate of 1.8%. If you’re thinking of moving to one of these towns, you’ll probably need to start saving. 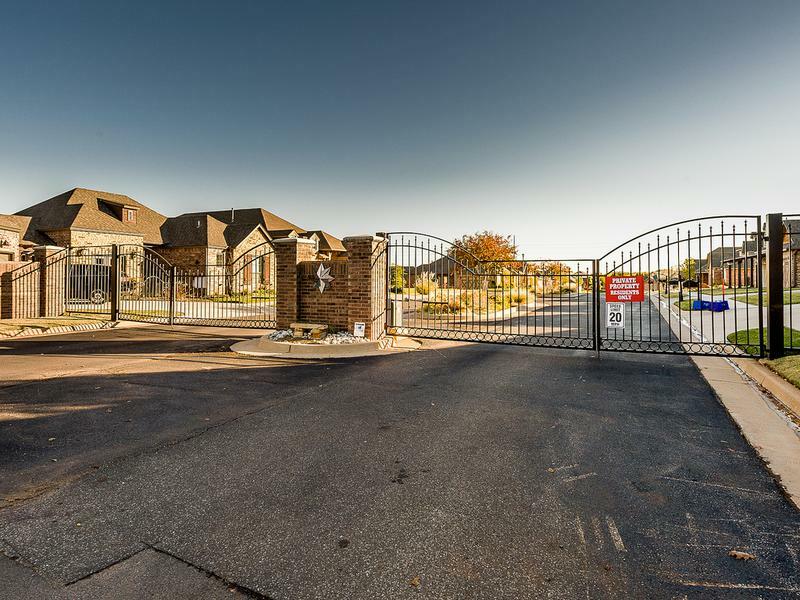 The richest places in Oklahoma share common characteristics such as having a genius level populous, sky high home prices, and a Pleasantville level of married couples. How did we come up with these mega wealthy cities? We analyzed Census data from the 2013-2017 American Community Survey for the 76 places in Oklahoma with more than 5,000 people. For more on how we calculated the top ten, read on or skip to the end for the full list of the richest cities in Oklahoma. 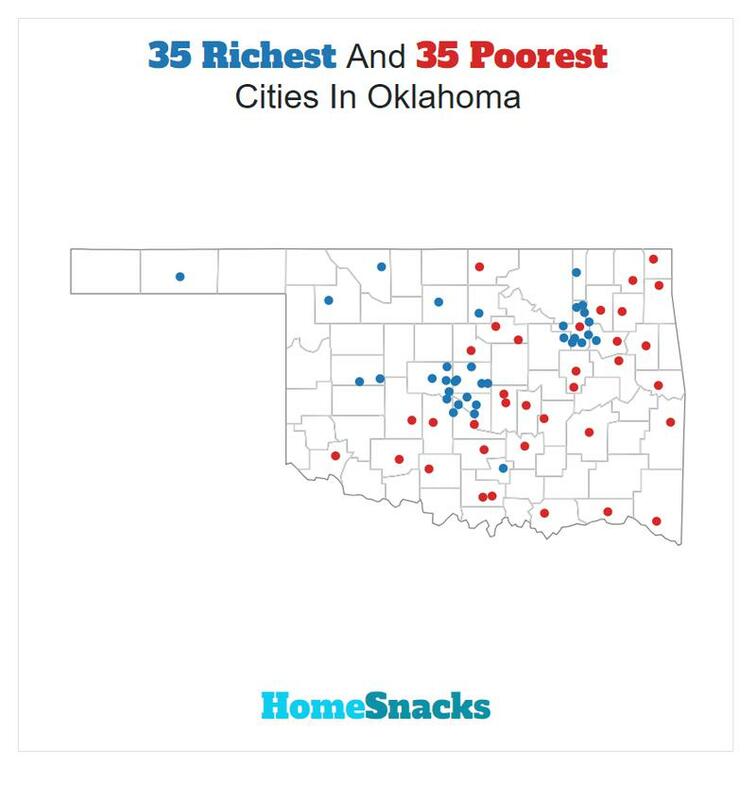 After we collected the data for all 76 places with more than 5,000 people in Oklahoma, we ranked each place from 1 to 76 for each of the criteria, with 1 being the richest. We then averaged all the rankings for a place into a “Rich Score” with the place having the lowest overall Rich Score, Piedmont, crowned the “Richest City In Oklahoma For 2019”. You can learn more about the top ten below or skip to the end to see the rankings for all 76 places. 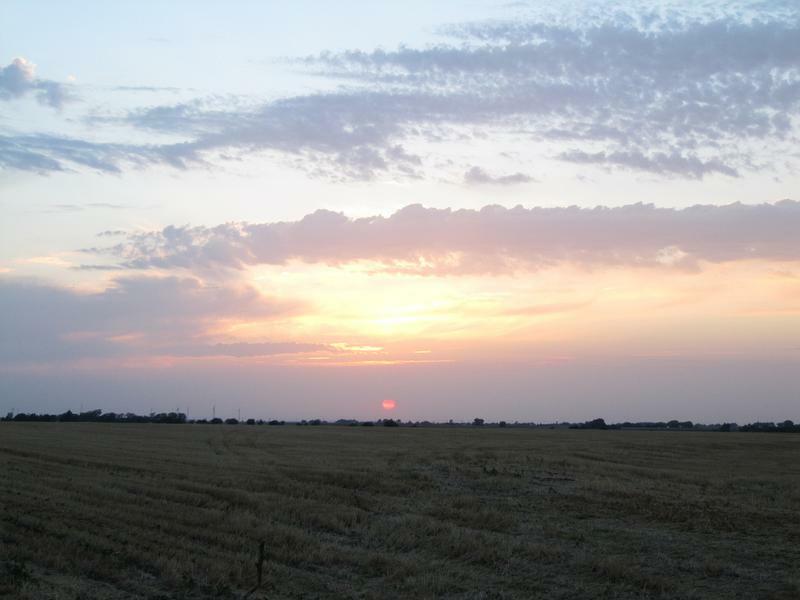 Piedmont is a city primarily in Canadian County, Oklahoma, though a small part of it is in Kingfisher County. 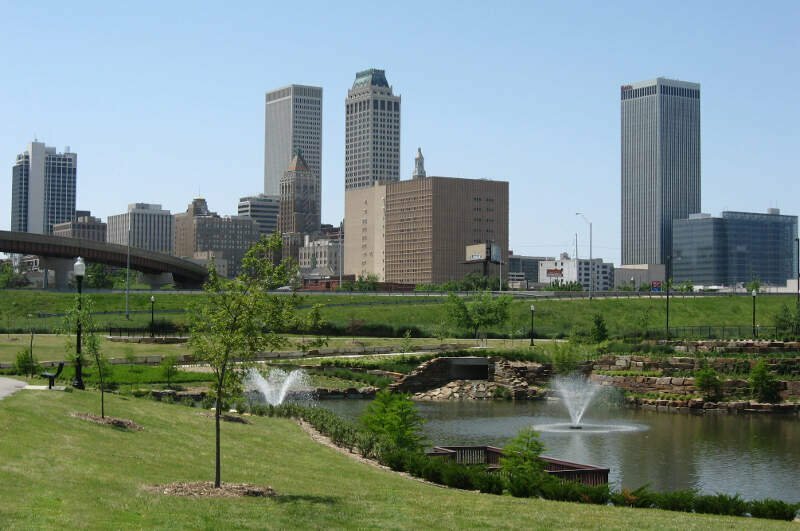 It is a part of the Oklahoma City Metropolitan Area. The population was 5,720 at the 2010 census, a 56.7 percent increase from 3,650 at the 2000 census. Piedmont is a home rule city served by a councilmanager government. Newcastle is a city in McClain County, Oklahoma, United States, and part of the Oklahoma City Metropolitan Area. The population was 7,685 at the 2010 census. 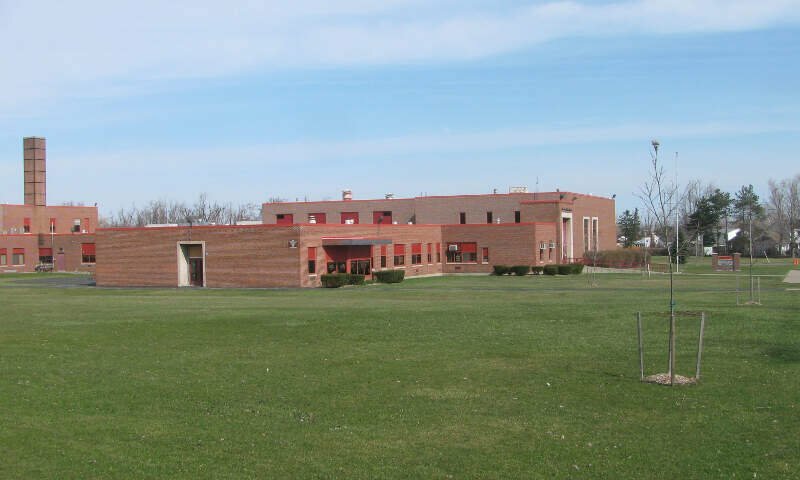 Jenks is a city in Tulsa County, Oklahoma, United States, and a suburb of Tulsa, in the northeastern part of the state. It is situated between the Arkansas River and U.S. Route 75. Jenks is one of the fastest growing cities in Oklahoma. As of the 2000 census, the city population was 9,557, but by 2010, the population was 16,924, an increase of 77.1 percent. Blanchard is a city in McClain and Grady counties in the U.S. state of Oklahoma. The population was 7,670 at the 2010 census, up from 2,816 at the 2000 census. 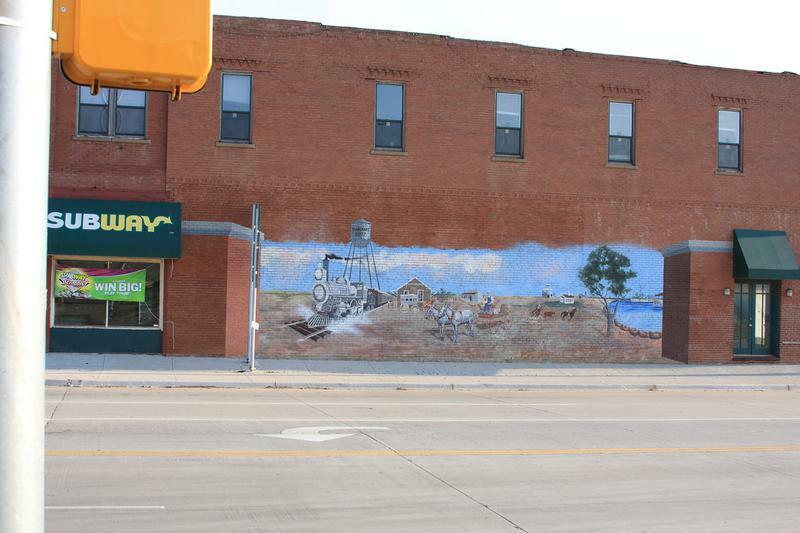 Blanchard is part of a rapidly growing area of northern McClain and Grady counties known as the “Tri-City Area” with Newcastle and Tuttle. Choctaw is a city in Oklahoma County, Oklahoma. 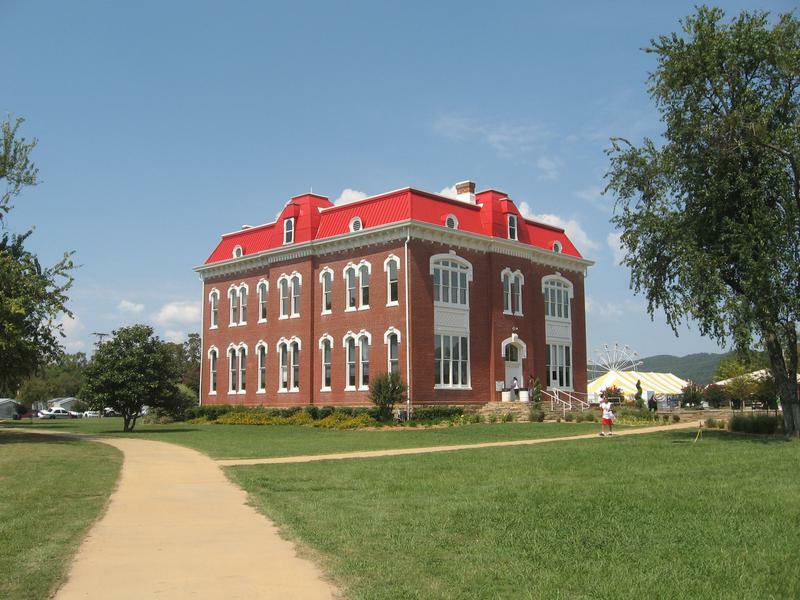 It is the oldest chartered town in Oklahoma. The city is located approximately 10 miles (16.1 km) east of Oklahoma City and is part of the Oklahoma City metropolitan area. 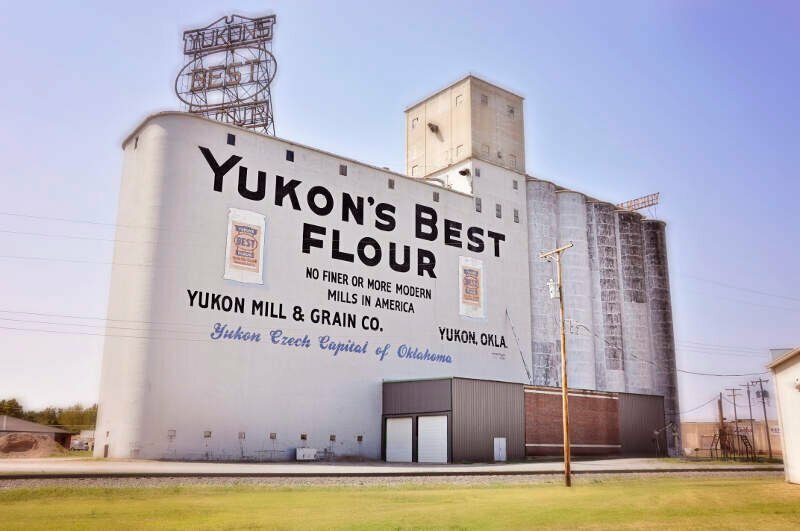 Like we said earlier, when we set out to identify the richest places in Oklahoma, we weren’t sure what we’d encounter, but it ended up being some of the best places to live in Oklahoma. The photo used for Jenks and Bixby is of downtown TULSA. Taken near 6th and Peoria, this article FAILED to note that. Fact is, while Jenks and Bixby might be one of the “richest places in Oklahoma”, their cities are not that attractive. Stillwater is a college town. So if you’re including college students in the median income of the populace then that is a poor portrait of the actual “full-time, year round” populace.